Note that JJDIDTIEBUCKE is actually 14 parts of Marine Corps leadership. Software development is all about learning and making connections. Like life: learn new things and relate them to existing ones each and every day. Given Michaels military background, I understand the comparison and the reference that Eric Grange makes. I think good software development is finding the balance between guerrilla and traditional thinking. Don’t loose yourself into patterns and processes, pick the ones that fit you best at the time you use them. This requires reflection which is often neglected. I also like the comment thread in the post, so I’ve extracted some really useful information below. Note I don’t agree with everything, but I they make me think about my profession. Don’t give in to the conventional thinking about “design patterns”. Design patterns are language smell. They’re a sign of places where a language is broken. They’re not some sort of gospel truth. 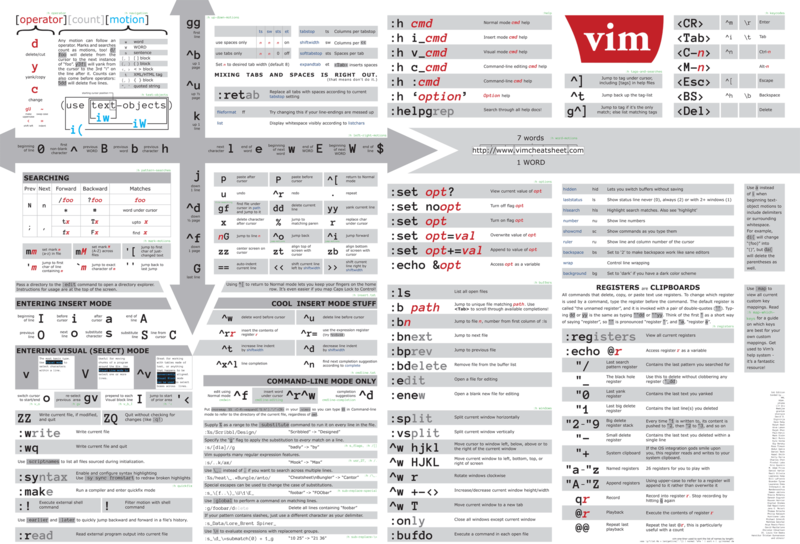 Most of the patterns don’t even exist in languages like Lisp. You don’t need to understand 24 patterns for a language you don’t program in to be a good programmer. Embrace Joe Gregorio, Dr. Peter Norvig, and Paul Graham… become the anti-Hodges! I agree when Martin says at a minimum software professionals should be able to describe the GoF patterns and have a working knowledge of the patterns describe in the POSA books. My pursuit to learn Dependency Injection is taking me in directions I didn’t know about and didn’t expect I be going.Hodges is my fallback position because the only mainstream language I know is Pascal. When I see the code examples he uses I understand them… it’s the concepts I’m having a hard time with. I just now today am learning Java. This time around it is very exciting and fun. I’m totally amazed at the NetBeans IDE. I’m very impressed with JavaDocs. At this point I’m finding myself question why I should continue to pursue Delphi. The bottom line is this: I want to make the next release of my software able to support mobile customers, web customers, windows customers and mac customers. I feel like I’ve been given a chance to go back to high school and start over again. It’s not Java that confused you. It’s the combination of the Class Library and Framework. Object Orientation simply starts with using Objects. No one needs to go further beyond, which is the original idea. There is no such a ‘dumb’ Delphi developer for example who just uses components or the classes provided. The programming world is not divided into programmers or not. Those who define classes and provide them share a common space with those who simply use (Framework). You need to play first and play it loud. Different example from the relational world. A DB design has nothing to do with Entity Relationship which is maybe the dominating approach. The relational model is capable of a lot more than this tiny but widely used subset. Thinking in terms of E/R limits the scope of taking opportunities. The same way you limit yourself to one specific paradigm when it comes to programming languages. All the others make up the difference. The Java framework is heavy. It was redesigned about 15 years ago with design patterns in mind. Design patterns were introduce to extend or put the focus on reusability which does come for anything but free even in the object oriented world. That’s why these patterns became integral part of software architecture. All good points, but one key difference with military is that in development, Rambos routinely trounces whole armies, and not just in movies. And guerilla tactics usually win over more formal armies and approaches. IOW shops with established methodologies are regularly overtaken by startup proof of concepts, and experienced teams are all too often outsourced by management that think they’ve found a (cheaper) guerilla team. [WayBack] A blog about a Cuban-Canadian software developer living in Toronto. Is there any tool that clears the Delphi memory overhead when a “build all” switches to the next project in a project group? XE8 constantly runs out of memory with large project groups as the memory usage keeps increasing for each project it builds in the group. Uwe Raabe: Have you tried with Use MSBuild checked for each project? Torbjörn Olsson: Have you tried DDevExtensions? I’ve opted for the [Archive.is] DDevExtensions; I thought this VM had it installed, but apparently I forgot installing it as [Archive.is] IDE FixPack by the same author was installed.